This is gaming news for January 2 through 6. Welcome to 2017. Welcome back! 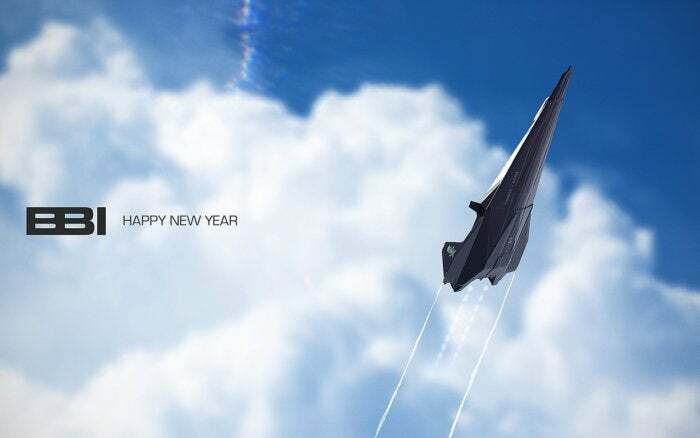 I hope you all had a nice holiday, if you celebrate anything in December, or at least got to burn through part of your backlog as we trudged through one of the slower months of the year. Need some recommendations? You can always go back and look at our Games of the Year and Games You Might Have Missed lists for the end of 2016. Time to look forward, though. This week Elite: Dangerous players finally discovered the Thargoids, Mass Effect Andromeda snagged a release date, The Long War is coming to XCOM 2, and more. 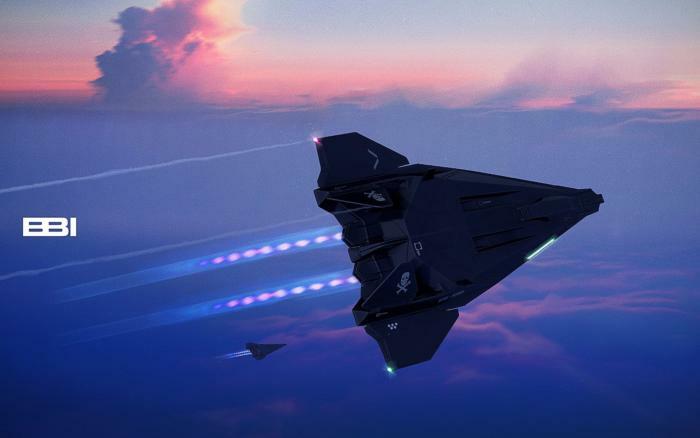 This is gaming news for January 2 through 6. Homeworld: Deserts of Kharak has proven somewhat controversial in its post-release state. Mostly loved on release, check the Steam page and you’ll now see people complaining that it was abandoned and left in a buggy state with no patch on the horizon. I don’t know whether that’s the fault of developer Blackbird or Gearbox as publisher, but it’s a shame either way. Let’s see, what XCOM 2 mods did I install? The Arnold Schwarzenegger voice pack, for sure. And the Bob Ross voice pack. Aaaand the Adam Jensen voice pack. Oh, and that one that cuts out all the extraneous pauses and weird animation hitching XCOM 2 shipped with. 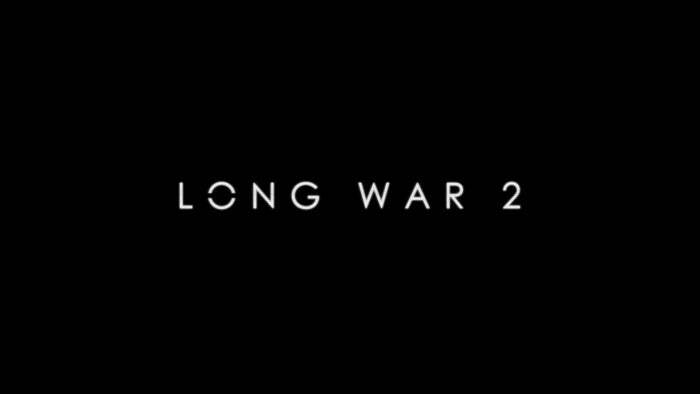 But I think most everyone has been waiting for this news: Long War 2, the sequel to the acclaimed Long War mod for XCOM: Enemy Unknown, was confirmed this week . No details yet, just a single image, but those who played the Long War mod know that’s enough to get excited over. Do you remember the “It’s basically Zelda” game Rime? I barely do. It was announced back in 2013 as a PS4 exclusive, back before the PS4 was even released. Now, nearly four years later, it’s resurfaced in an IGN “re-reveal” trailer, this time with a PC version confirmed. Maybe worth a look. For the most part I love our all-digital gaming future. It’s a relief not to have entire racks of game cases sitting around my apartment, especially when I look at the size of my Steam library. But the not-so-hidden downside is when games suddenly go missing, as is the case this week with a number of Activision games. Grid, Dirt 3, The Amazing Spider-Man, and Platinum’s eight-month-old Teenage Mutant Ninja Turtles: Mutants in Manhattan have all disappeared from Steam in the last week or two. If you’d already bought them, you’re fine—the games are still in your library. If you’d been holding off for some reason though? Out of luck. Hard to believe it’s been over two years since Elite: Dangerous officially launched. 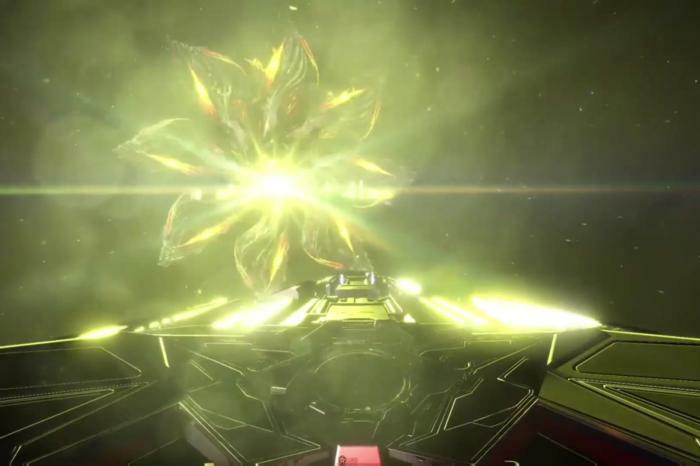 Even harder to believe that in two years, not a peep has been seen or heard of the alien Thargoid race. Until now! DP Sayre is the first person to have an encounter with the Thargoids, and it was pretty damn cool—the game pulled him out of a loading screen to get scanned and summarily dismissed. More encounters have cropped up since, so it might be a great time to get back into Elite before all hell breaks loose. Remember when EverQuest Next and its accompanying builder-tool Landmark were going to be “The Future of MMOs”? It wasn’t that long ago—maybe 2013 or so. Well that dream ends on February 21, when Landmark will join EverQuest Next in the MMO grave, a mere seven months after its official launch and less than a year after Daybreak canceled EverQuest Next to focus resources on Landmark. A shame on both accounts, because both really did have some great ideas. Best of luck to Daybreak with whatever comes next—a rough year for the studio.